Elections were held in Ecuador, and a new president was selected. 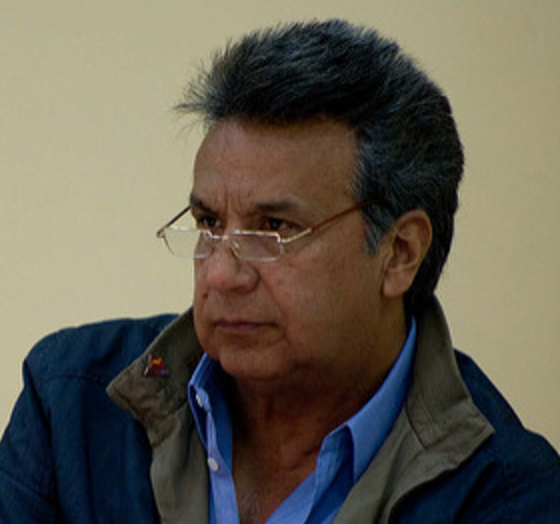 Lenín Moreno won by a narrow margin (51.15% of the vote). He is 64 years old, and has previously held the position of vice president of Ecuador. About 20 years ago, Moreno was shot after being robbed. He lost the use of his legs after the incident, and needs a wheelchair to get around. One person is certainly delighted that Moreno was elected and that is Julian Assange. Assange (of Australia) is the founder of the website WikiLeaks, which publishes confidential documents belonging to various countries’ governments, upsetting them. Assange is wanted by some governments around the globe. He was granted asylum by Ecuador. 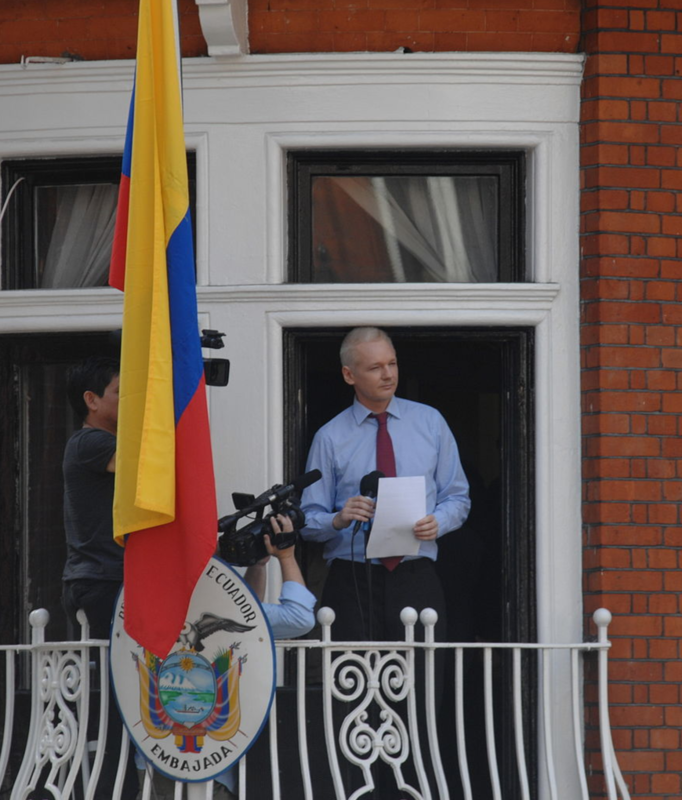 Assange has been living in the Ecuadorian embassy in London, UK since 2012. If he leaves the embassy, he’ll be captured by the British police. Moreno’s opponent had said that he would ask Assange to leave if he won. “Ecuador” means “equator” in Spanish, and the country is named after the equator which passes through.